An increasing number of pharmacies are now offering a Travel Health Clinic, Women's Health Clinic and Sexual Health Clinic to expand their range of clinical services offered to customers. Sometimes women may want to delay their period whether for a special day or event such as a wedding, a holiday or a religious pilgrimage such as Hajj or Umrah. For women not taking hormonal contraception, norethisterone (a synthetic version of progesterone) is an effective medication for delaying the onset of menstruation. 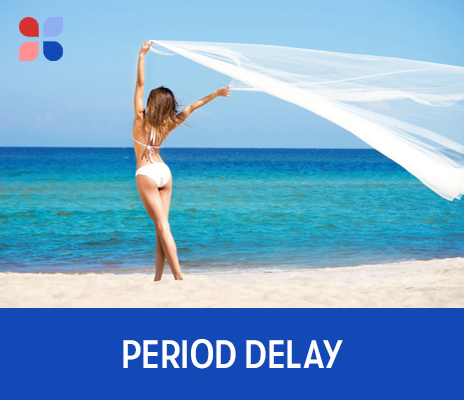 PharmaDoctor’s Period Delay PGD supports pharmacists to offer women consultations for the purpose of delaying their period, then authorizes the supply of norethisterone where appropriate.